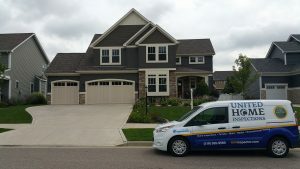 United Home Inspections performs many home inspections in Dyer, Indiana. From the historic homes downtown, to the newer homes in one of the many subdivisions, you won’t have to look hard to find a home that we have inspected! 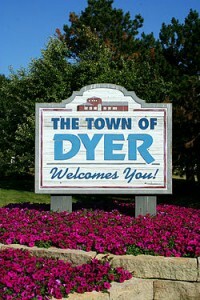 If you need a home inspected in Dyer, please contact us! We are so confident that you will be completely satisfied with your home inspection, that we offer a 200% Risk-Free Guaranteed on all of our home inspections. If you are not completely satisfied, just tell us — you will not be charged, and we will pay for another inspector to look at the house! 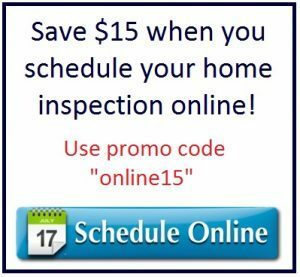 To schedule your inspection please call 219-595-9580, or click the button below.